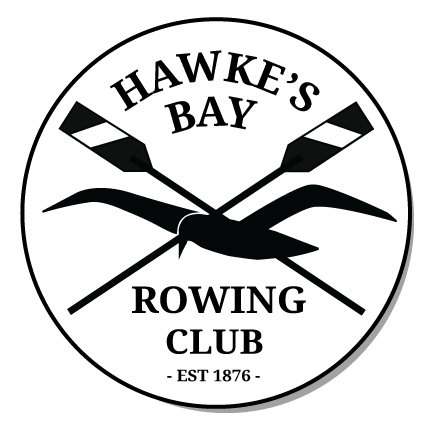 All returning members and new members must register online below with the club at the commencement of the rowing season. The following Rowing categories and subscription fees have been set for the 2018/19 season (all are inclusive of GST). The following Non-Rowing categories and subscription fees have been set for the 2018/19 season (all are inclusive of GST). 50% of any Rowing subscription needs to be paid by 20th September 2018. All Rowing subscriptions must be fully paid by the 15th of November 2018, except the Uni category which must be fully paid by 14th of December 2018. It is important that subscriptions are paid on time to enable the club to operate effectively. Please note that subs do not cover fixed costs and is topped up from regatta fees. Each rower must sign up with a separate email address so they can login and have an individual account. Parental consent is required for rowers under the age of 18 - the payment option below the application is to be completed by a parent if applicable. Parent please add your own email address as a secondary contact so that we can make sure both you and your child can be kept in the loop during the season.